Why did 2 nearly identical VA sleep apnea claims have such different outcomes? Today’s post is about 2 veterans at the BVA, both with very similar VA sleep apnea claims. The 2 veterans had very different results at the BVA. 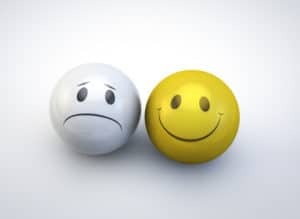 I’d like to tell you about their VA sleep apnea claims and show you why they had such different results. 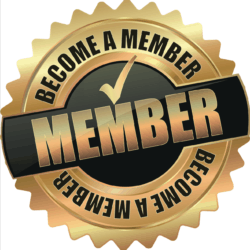 I hope this post can give you some insight into how to improve your VA sleep apnea claims. By the way, these examples come directly from 2 actual BVA decisions. Let’s take a look at 2 VA Sleep Apnea Claims. In April 2004, he was treated – after his military service ended – for fatigue and insomnia. He had traditional sleep apnea symptoms, and was diagnosed with sleep apnea in January 2007. What made the difference was that the veteran inVA sleep apnea claim #1 lacked ANY lay evidence of sleep apnea symptomatology from service to diagnosis. 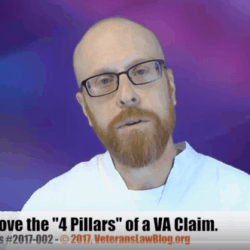 The Veteran inVA sleep apnea claim #2 included the statement of the veteran’s wife describing the symptoms of sleep apnea from service discharge to diagnosis. Now, it wasn’t just the mere existence of lay evidence of sleep apnea symptomatology from service discharge to diagnosis that made the difference. It was what the lay evidence DID that made all the difference in these two VA sleep apnea claims. The BVA is saying that there was no lay evidence (or medical evidence for that matter) from service to diagnosis of the veteran’s sleep apnea. The veteran in VA sleep apnea claim #2 had exactly that. How does this help you in YOUR VA Sleep Apnea Claims? 5 Star Evidence is KEY to a VA sleep apnea disability claim. The Veteran inVA sleep apnea claim #2 did it right by using lay, and medical evidence, together. The statements of the veteran’s wife in sleep apnea claim #2, while not at all competent to show the cause of the sleep apnea, or its medical relation to sleep apnea, did show that the sleep apnea symptoms had existed from service to diagnosis. It was this evidence – the lay observation of symptoms and limitations of sleep apnea from time of service to diagnosis – which made the veteran’s private medical opinion so powerful inVA sleep apnea claim #2. In fact, even if the Veteran inVA sleep apnea claim #2 had not had a private medical opinion, that lay evidence would have completely undercut the VA C&P exam in that claim…because that VA C&P opinion did NOT consider the lay statements of the ongoing and chronic symptoms of sleep apnea from discharge to diagnosis. Lesson learned: Lay Evidence is the Bullet, and Medical Evidence is the rifle. It’s this simple: without a bullet, a rifle is powerless. In VA sleep apnea claims, medical opinion evidence is the rifle, and lay evidence is the bullet. 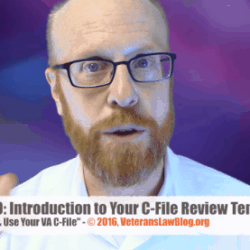 If you want to learn more about how to make lay and medical evidence work together in your VA sleep apnea disability claim, check out the Veterans Law Blog® “Build Your Sleep Apnea Claim Right” Field Manual Package. 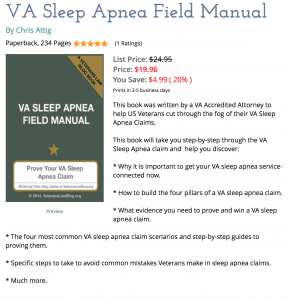 I just recently order the VA SLEEP APNEA FIELD MANUAL, I wonder if it is current it’s dated 2014. Thats the original copyright date, Marcus; the ebook version in the bookstore is the 2nd edition, updated in 2016. The hard copy, if you would like to get that, is also the second edition…you can get the hard copy by clicking here.